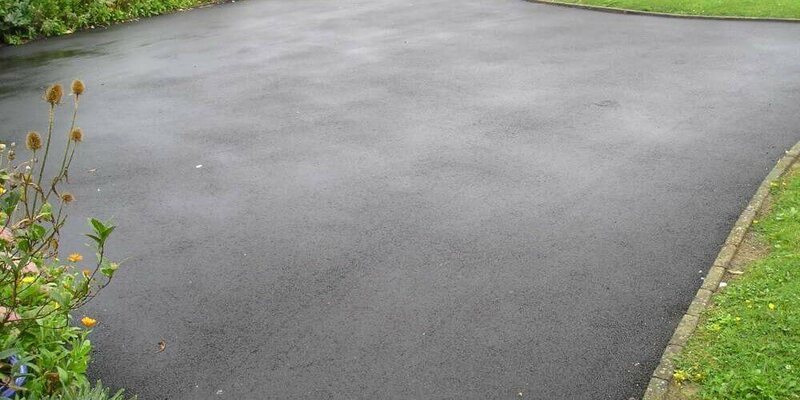 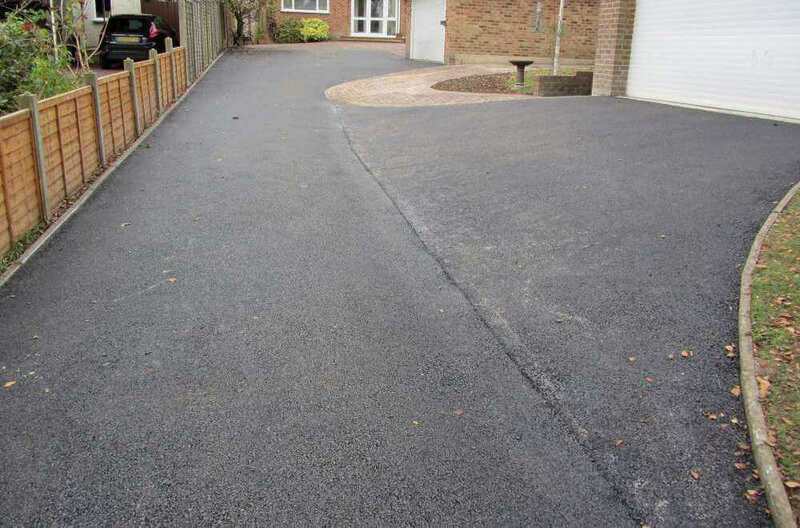 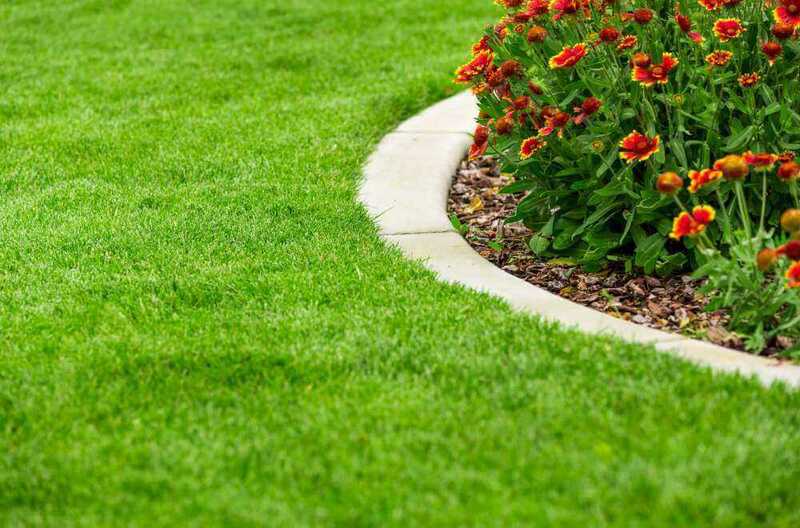 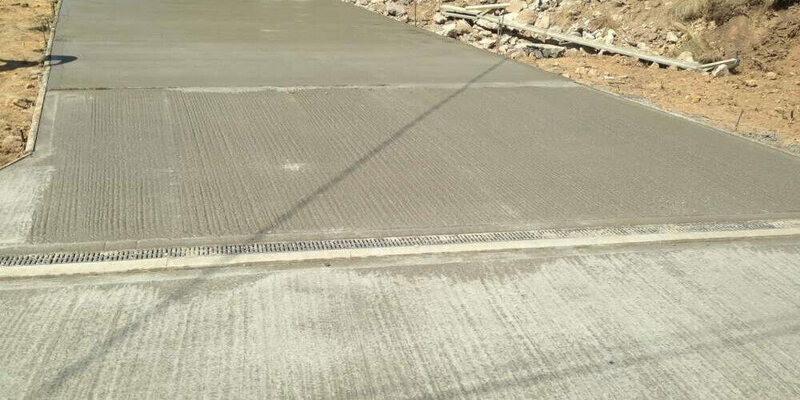 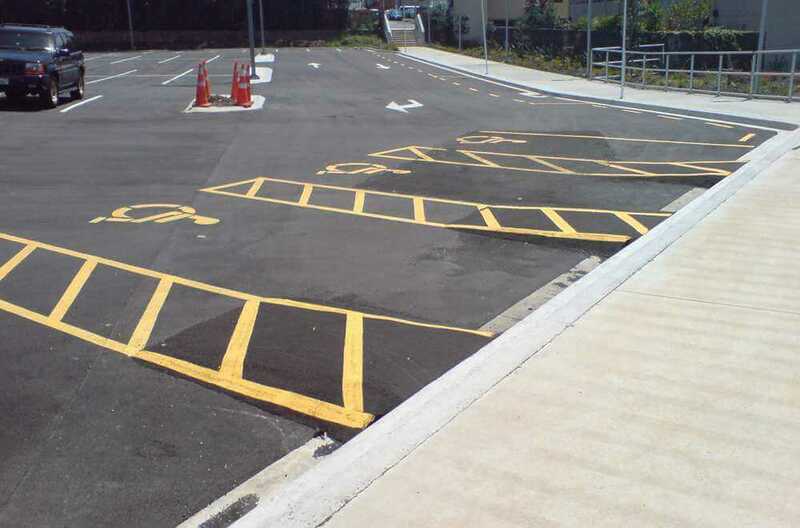 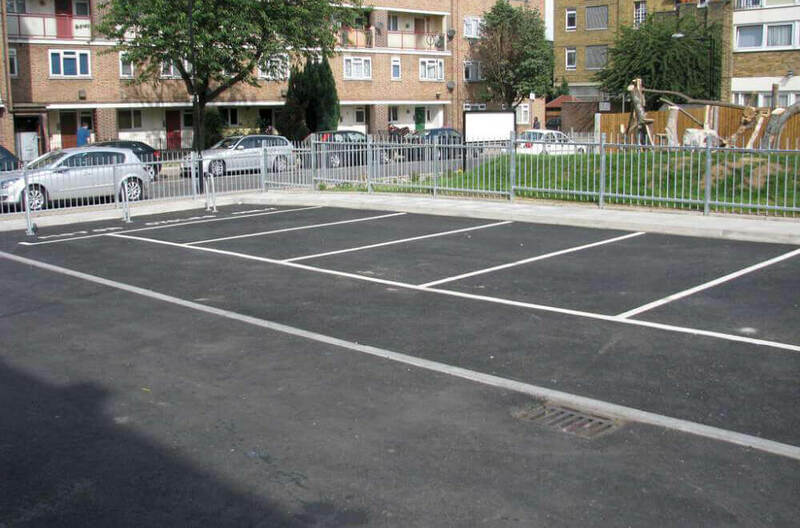 At Clarke and Baker Surfacing we specialise in providing our customers with an extensive range of surfacing solutions for their commercial or residential properties. 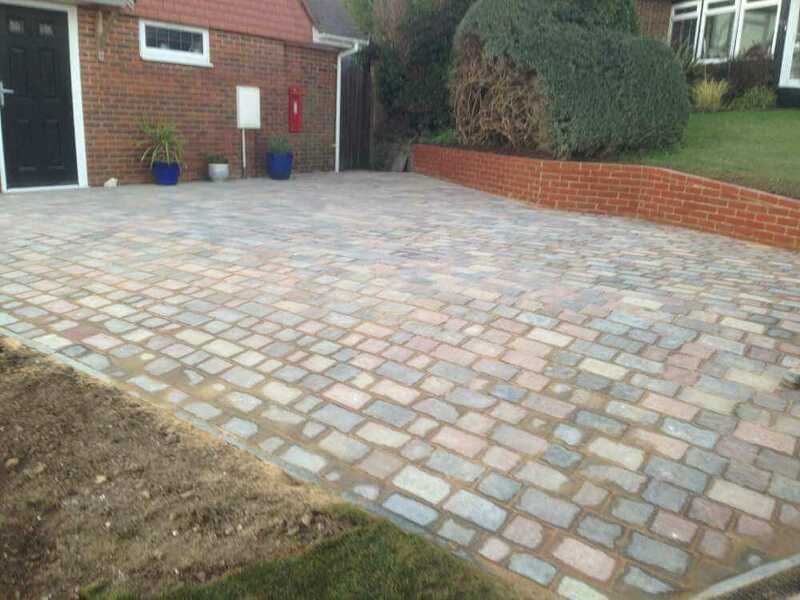 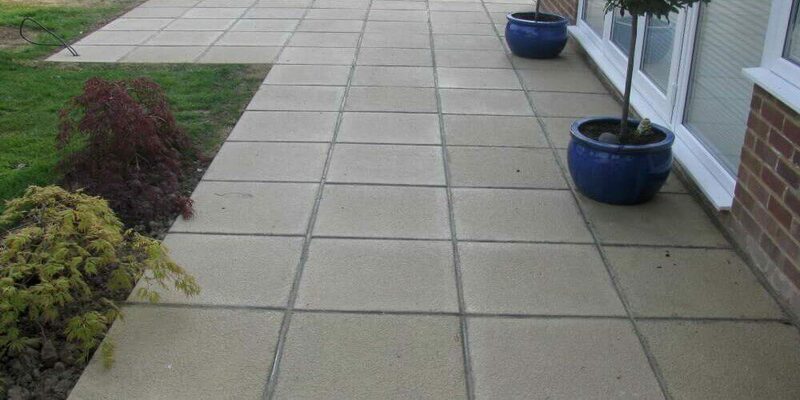 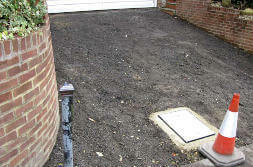 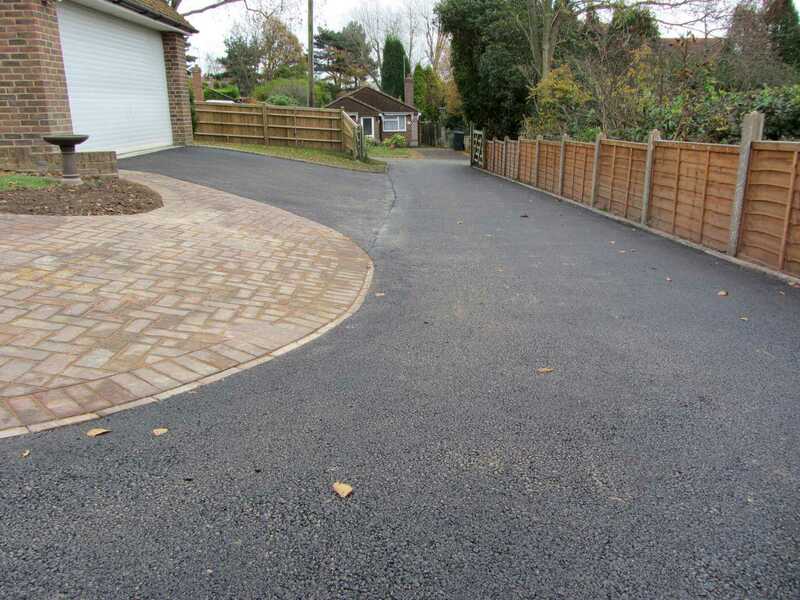 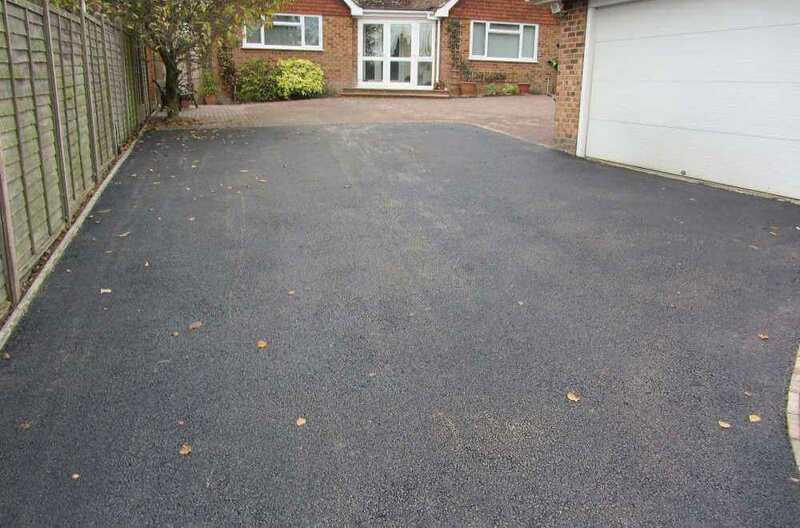 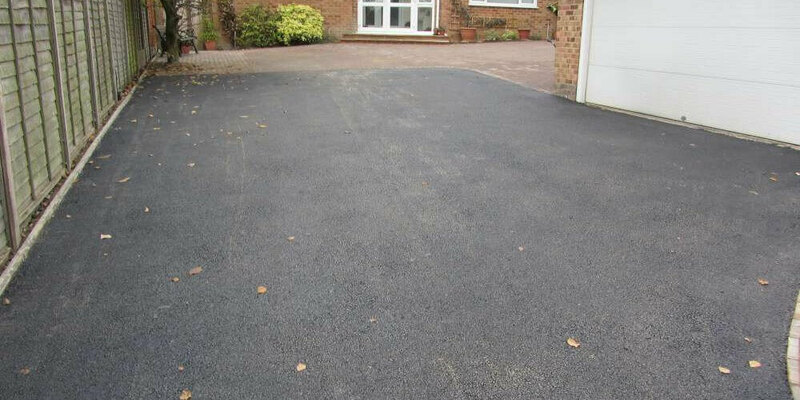 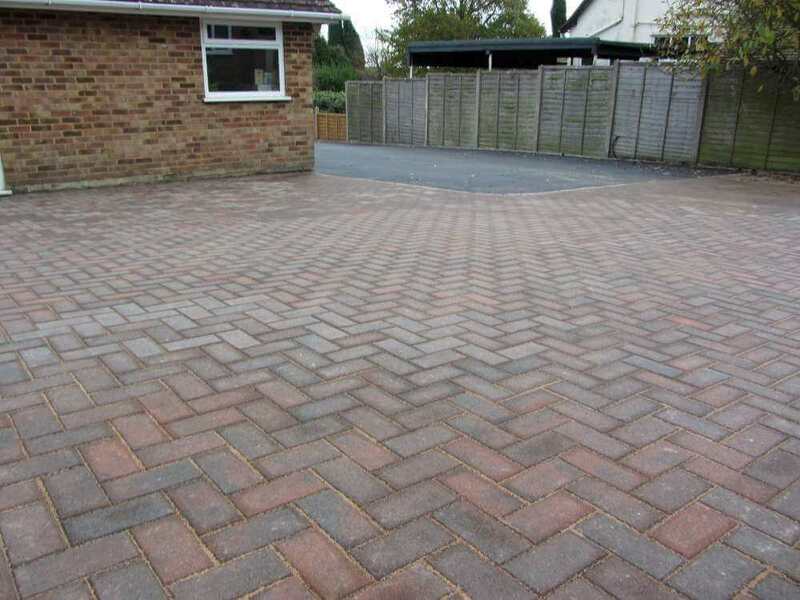 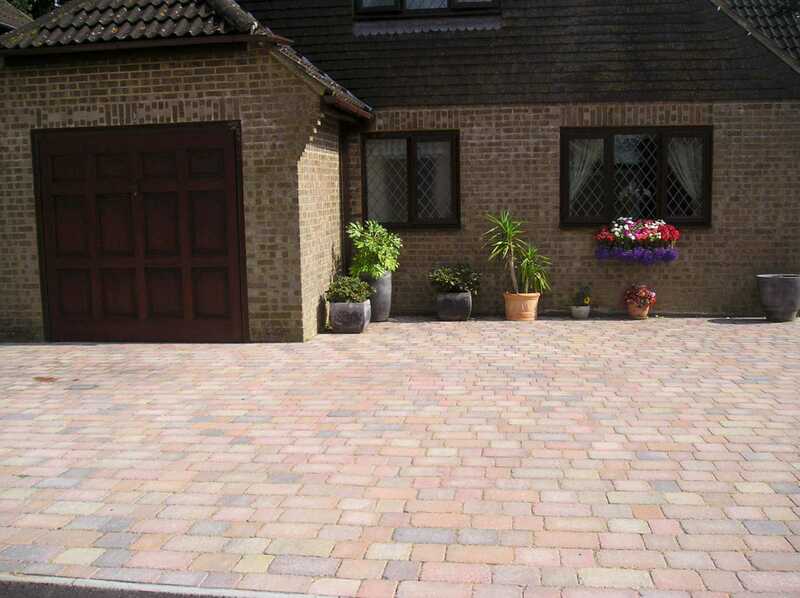 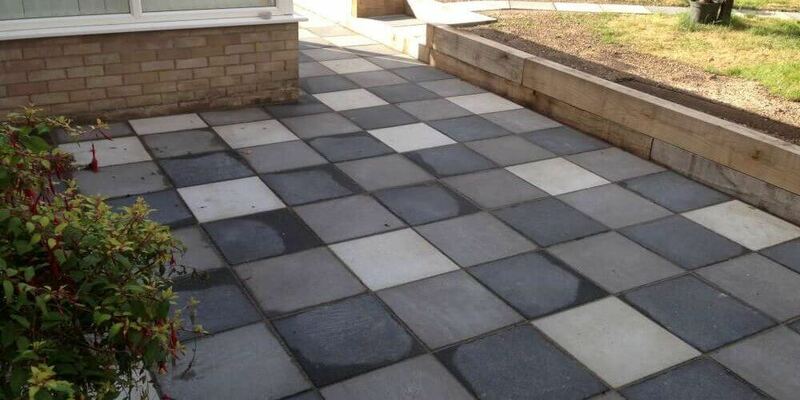 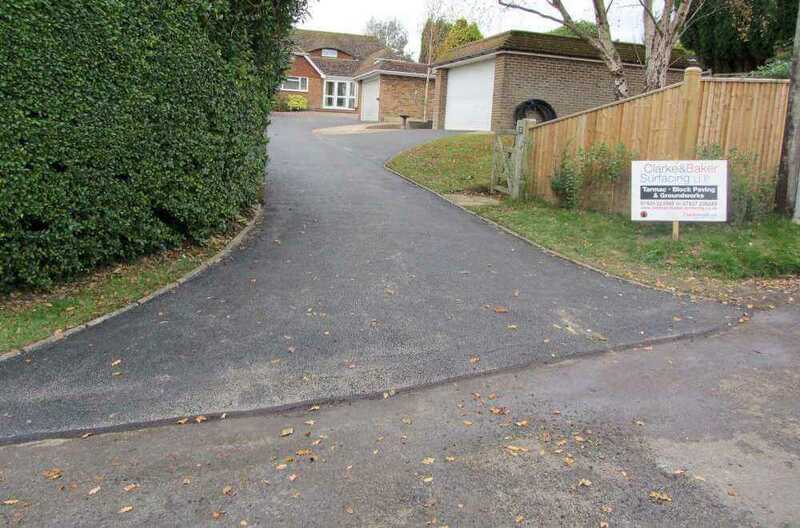 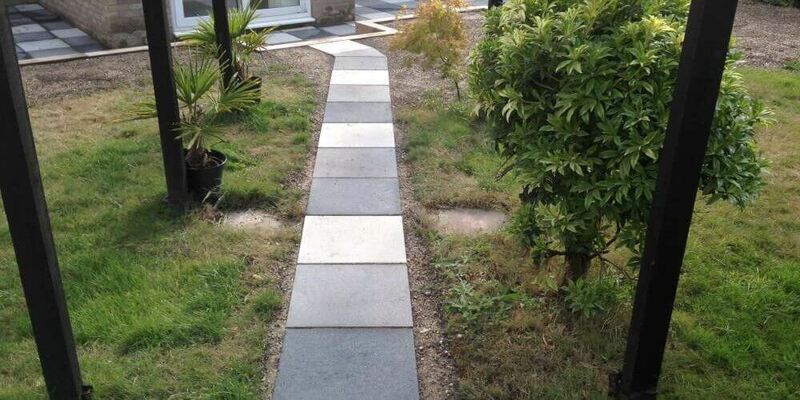 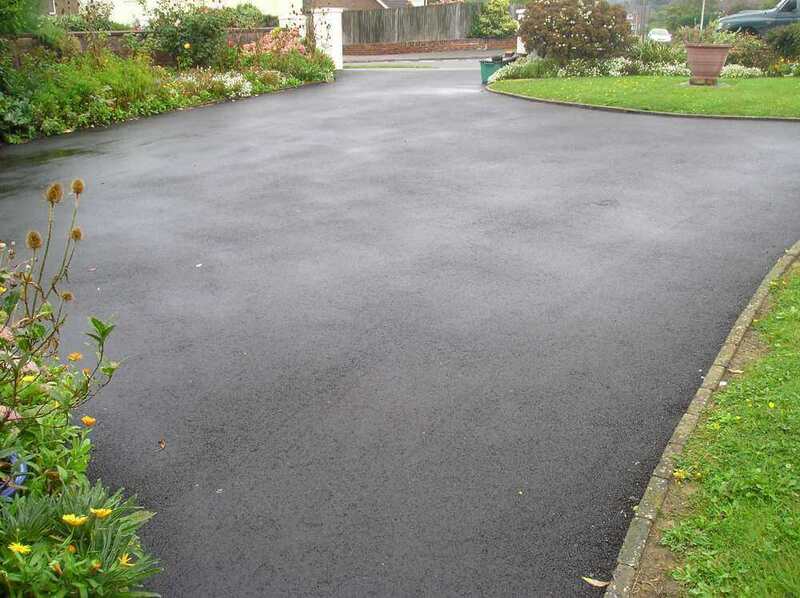 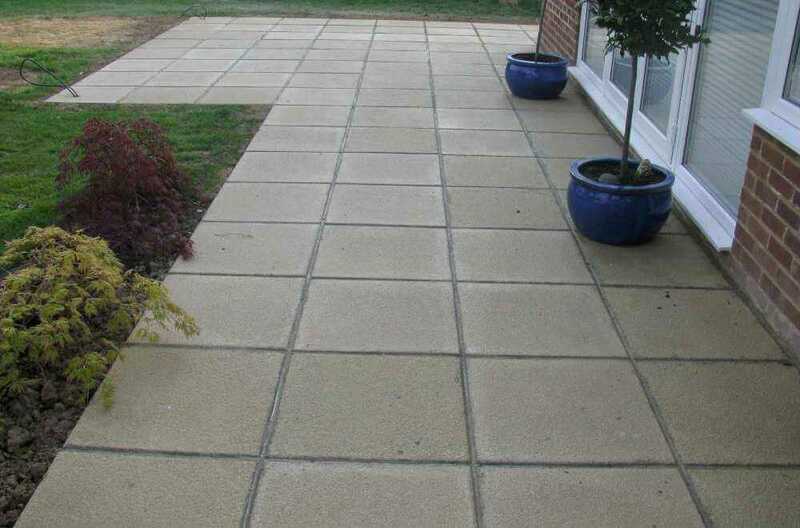 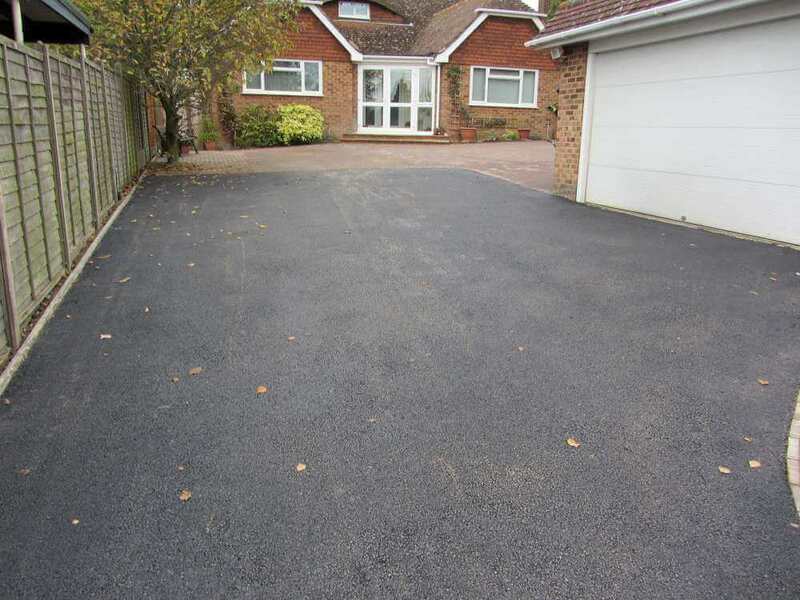 If you need a driveway, patio or path, or help with block paving, concrete or groundworks, then please contact us. 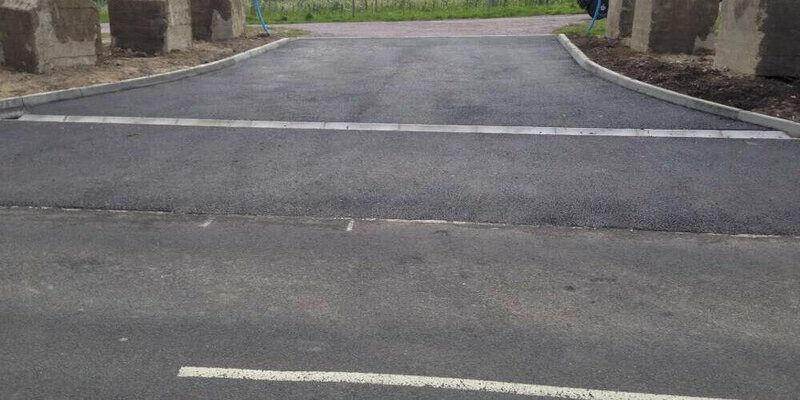 With us, you’ll know that you’re in safe hands. 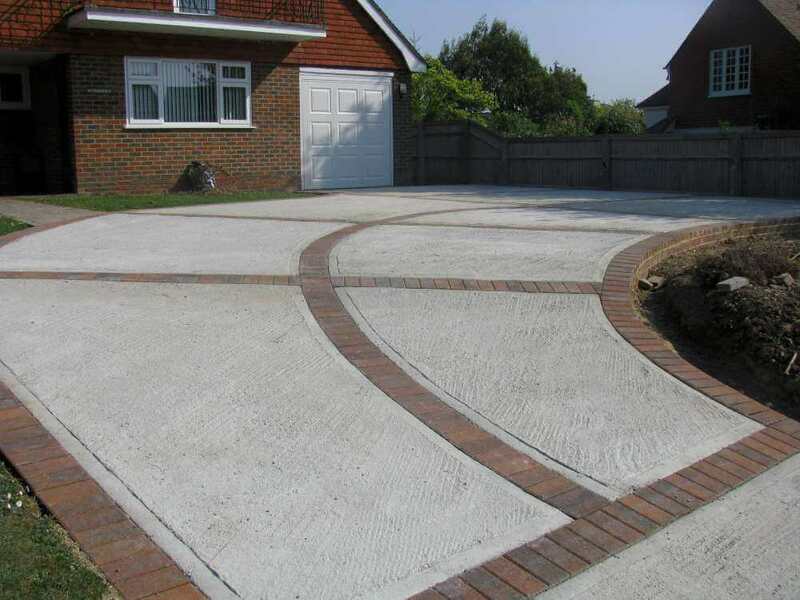 Clarke and Baker Surfacing have been working throughout Sussex since 2003 and our founder, Roger Baker, has over thirty years’ experience. 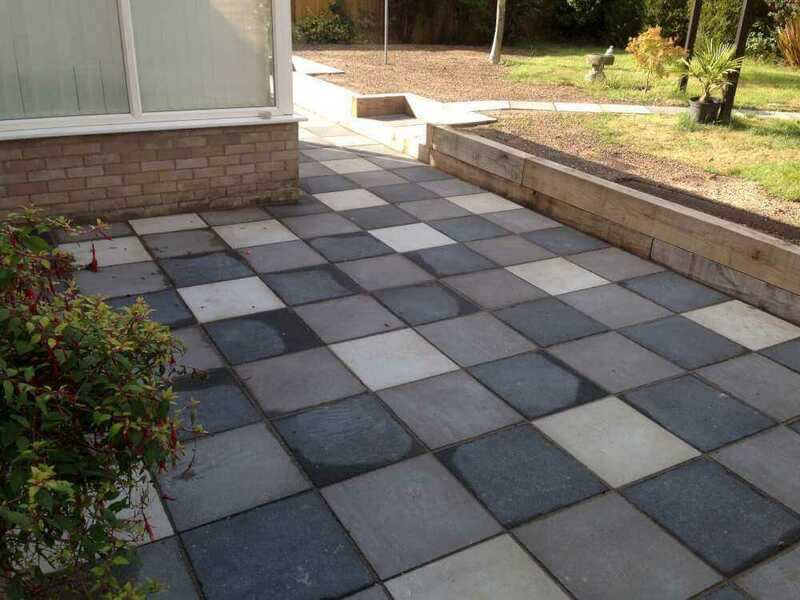 Over this time we’ve brought together a long-established team of hard working individuals who are here to attend to any surfacing task you put before us. 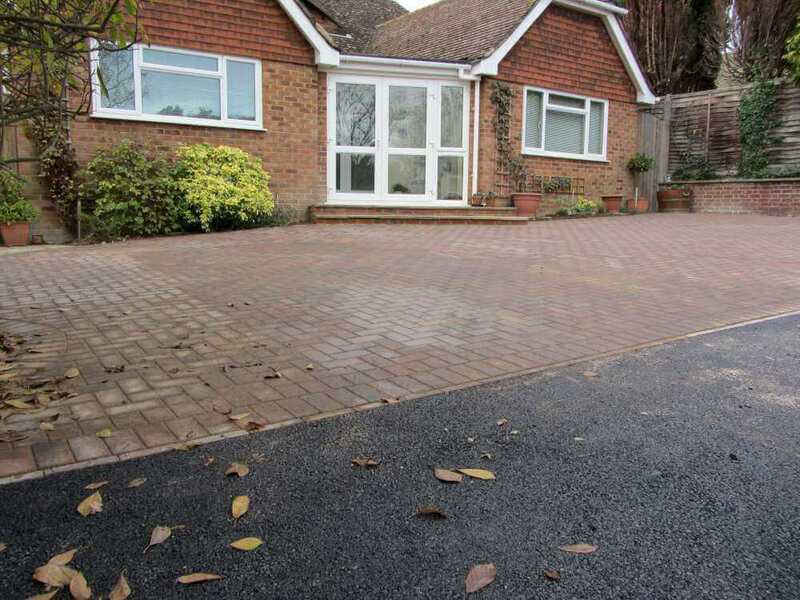 With offices based in Horsham, West Sussex and Bexhill-on-Sea, East Sussex we operate throughout the Counties of Sussex, Surrey, Kent & London. 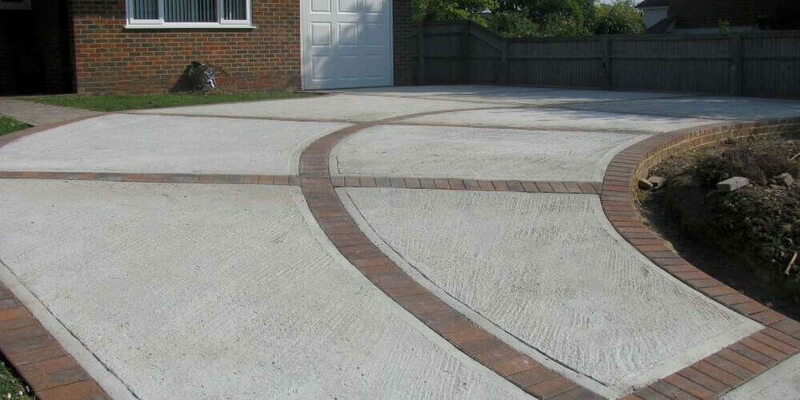 Why choose Clarke and Baker Surfacing? 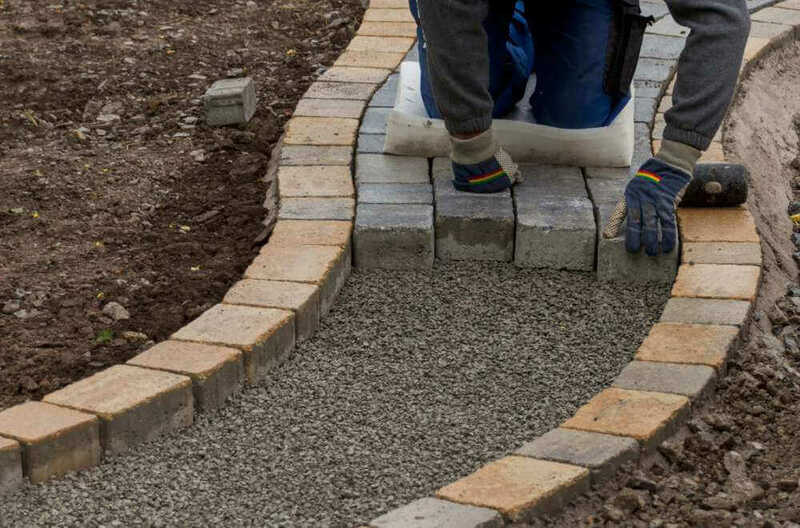 You’ll be impressed by the way we work – we never forget that your job is unique to us. 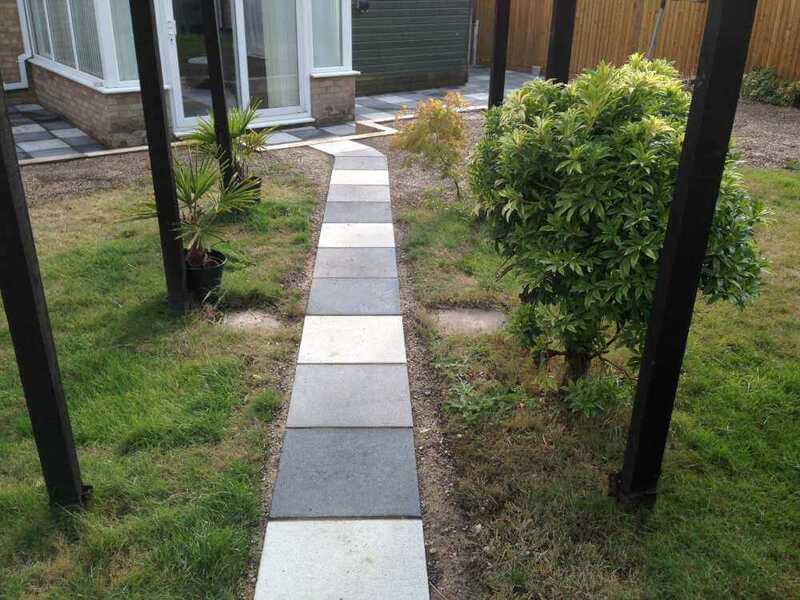 The quotation you receive will be tailored specifically to your needs and you’ll only receive a quote from us when we’re sure we understand everything about what it is you want us to do. 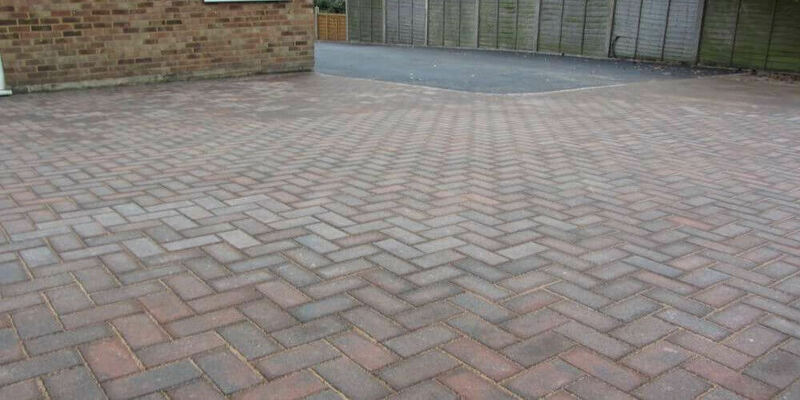 You’ll also be impressed with our prices – we keep our overheads to a minimum so that enables us to remain extremely competitive on price. 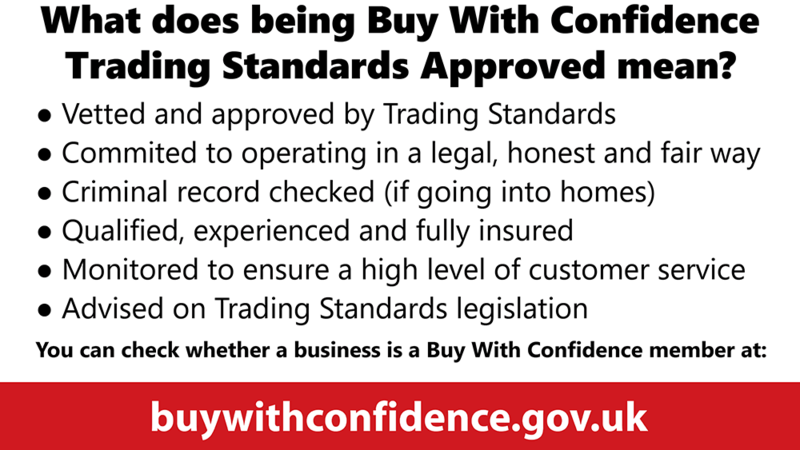 We always keep your best interests at heart and customer care is top of our list of priorities. 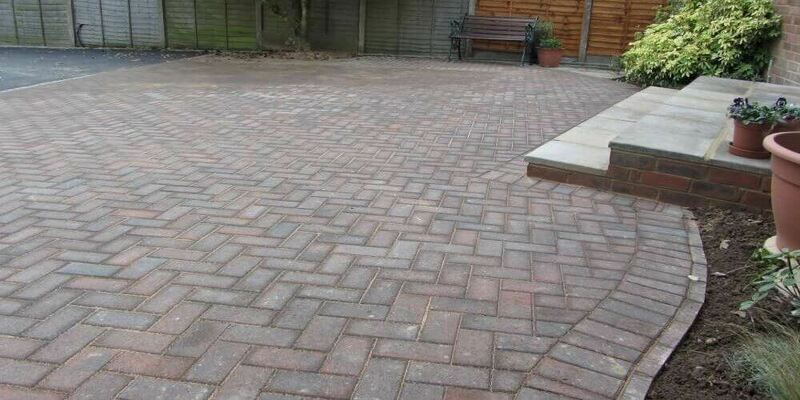 That’s why the main source of work we are tasked to do comes from word-of-mouth recommendations. 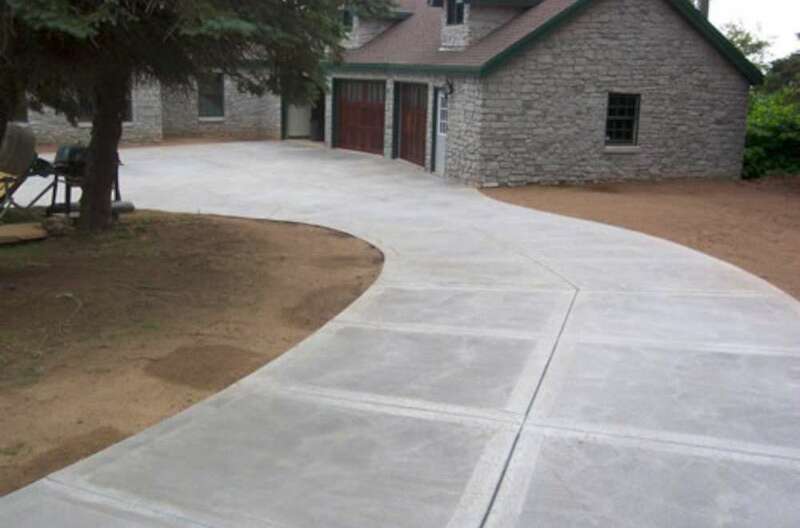 When you deal with us, you’ll find that our employees remain attentive, friendly and respectful at all times. 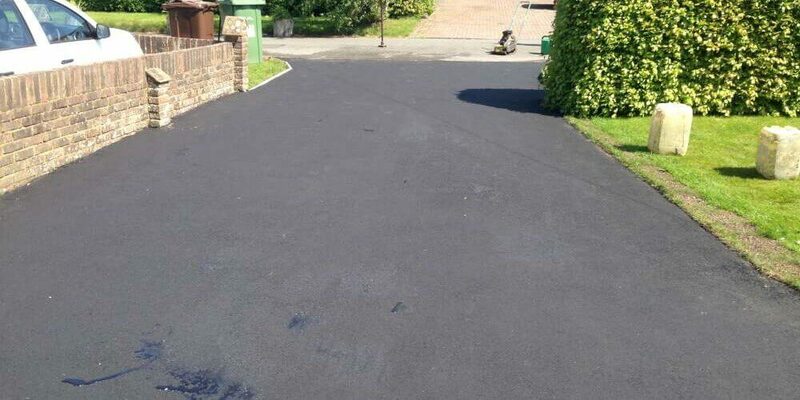 When we have completed your job we will remove all unwanted debris from the site and make sure there’s zero mess – we always clean up after ourselves. 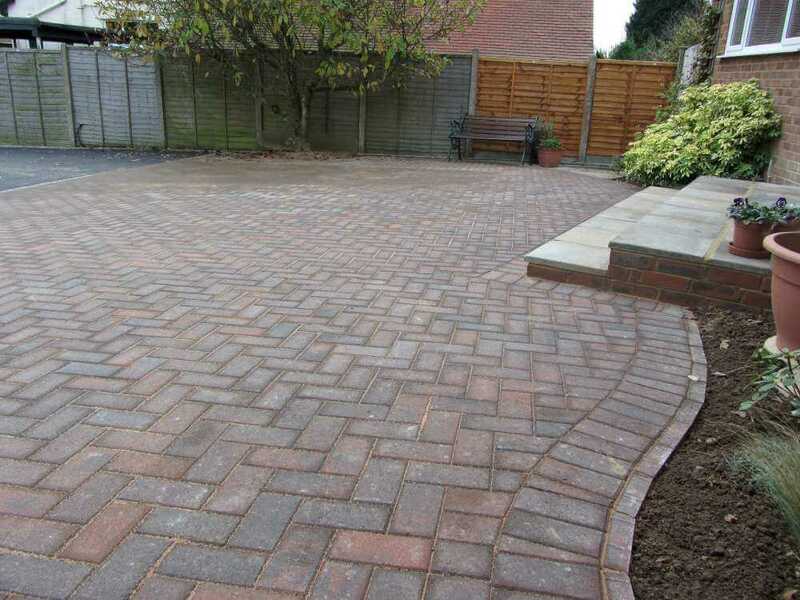 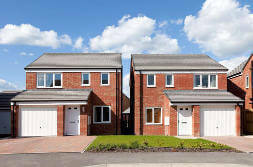 If you are unable to decide exactly what you would like, then contact us and we’ll make arrangements for samples to be sent directly to your property – we find that this is a far more effective way of helping you visualise the end result and is a far more suitable solution that seeing something in a catalogue or samples in a builder’s yard. 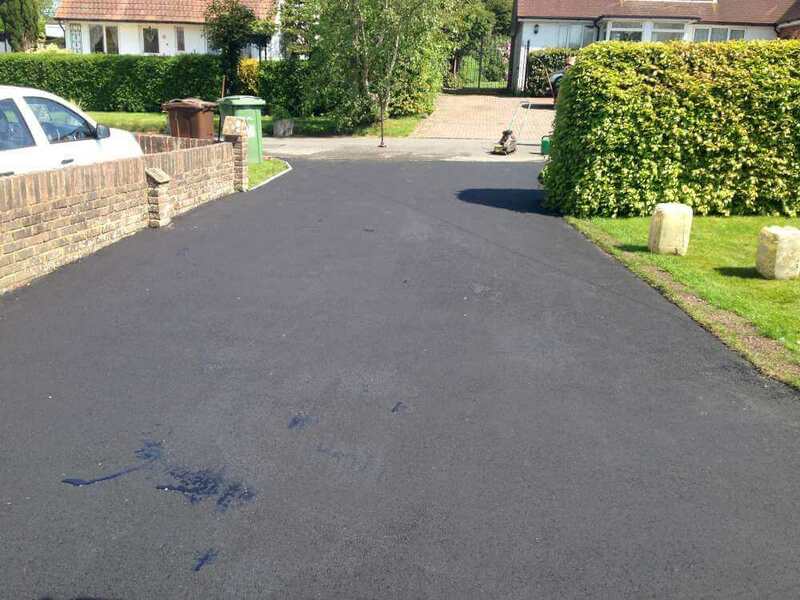 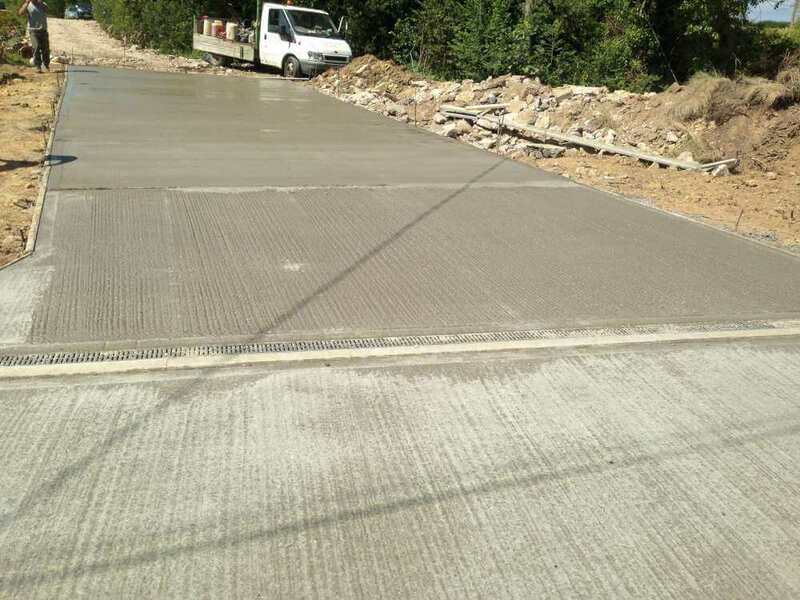 At Clarke and Baker Surfacing we are proud to say we are approved contractors for The Highways Department of East Sussex Council. 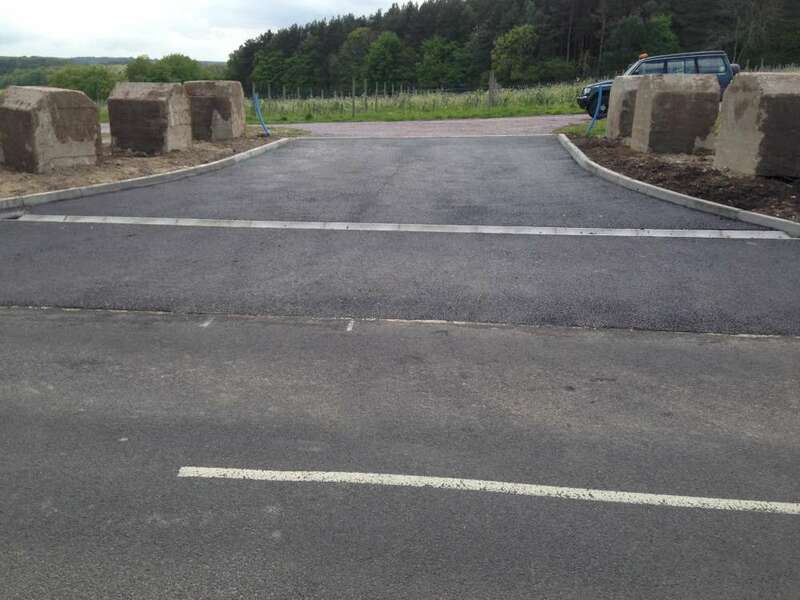 We achieved this by having a number of our clients vetted and asked to comment on how we had performed – from the initial phone call right through to the handover once the job was completed. 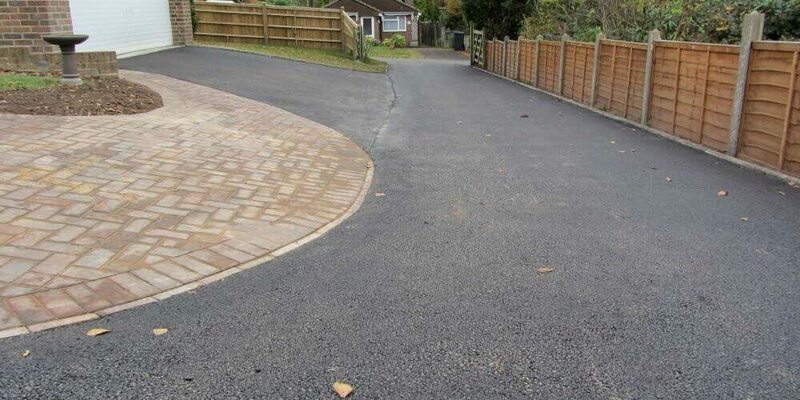 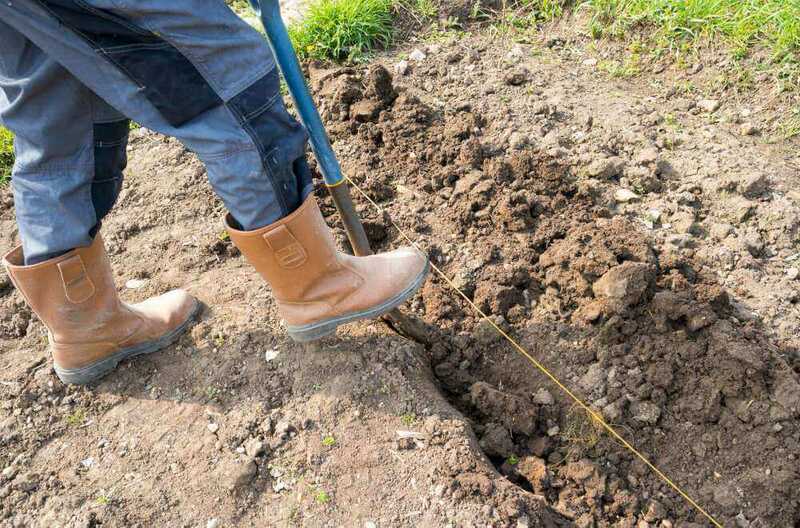 We sailed through this vetting to become approved contractors – we are also approved contractors for both Hastings Borough and Rother District councils. 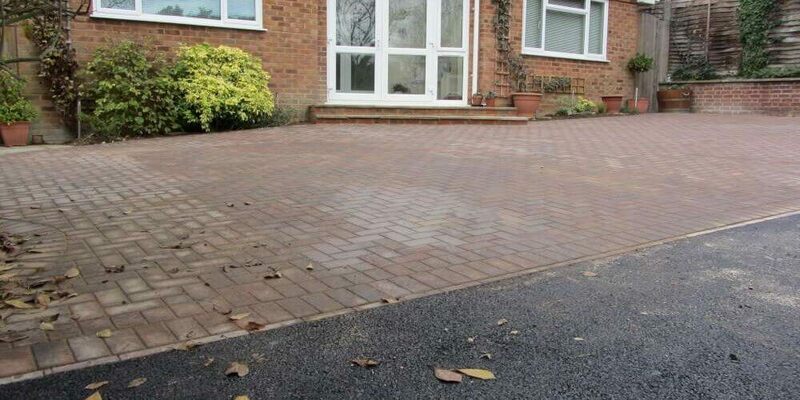 When you engage with us, we’ll arrange to come and meet you at a time that’s convenient. 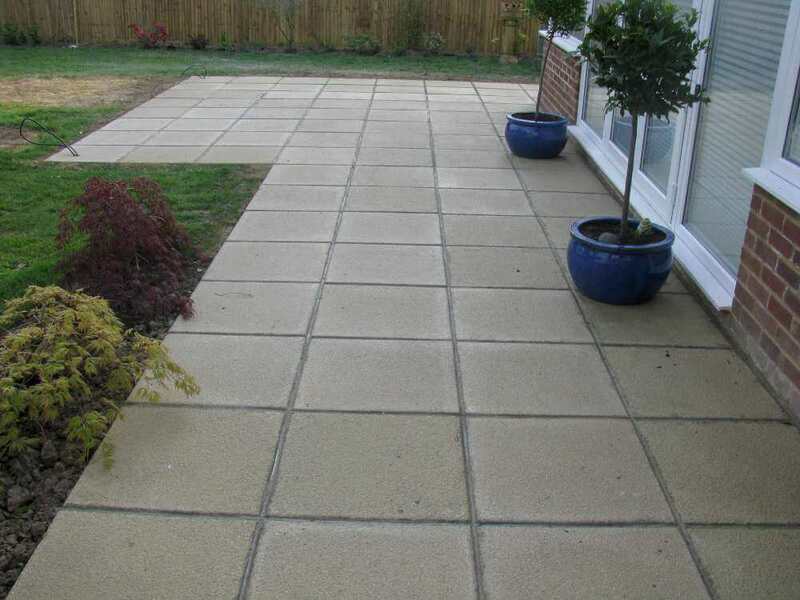 Following our discussion you’ll receive a detailed and fully-itemised quotation via email and post. 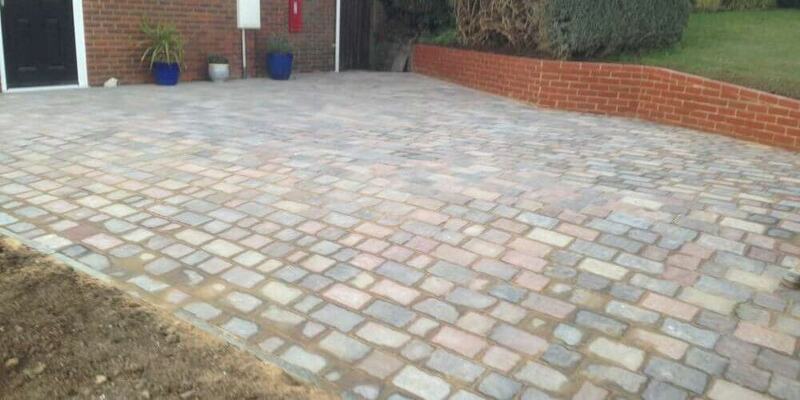 All work we undertake is guaranteed and we always adhere to the very highest of standards.